Looks horrible, but Kevin states 40% of Maki's dialogue is supposed to be in English. 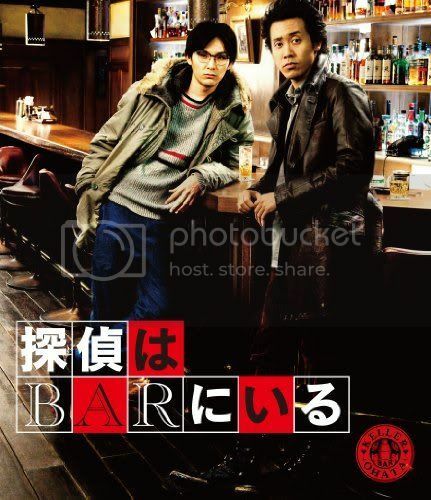 And Ken'ichi Matsuyama is casted too. A super-movie. Maybe they will release an audio recording. Maybe someone could do youtube compilation video of Maki's English language scenes. I really wouldn't care to waste my time watching the entire film. Haven't had enough of Iguchi? 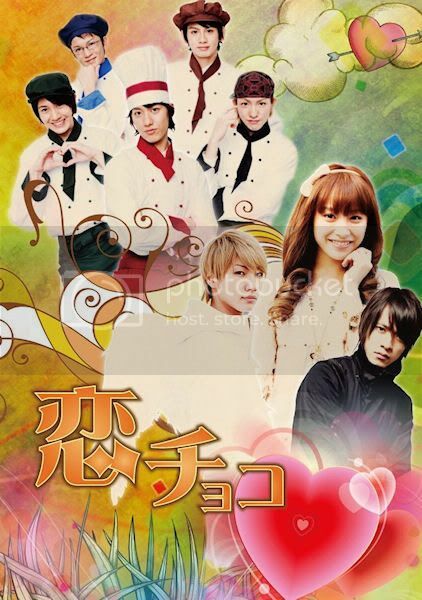 "Four stories related to Valentine's day directed by Noboru Iguchi of "The Machine Girl" and Robo Geisha." Stars Ai Takahashi (Morning Musume.) 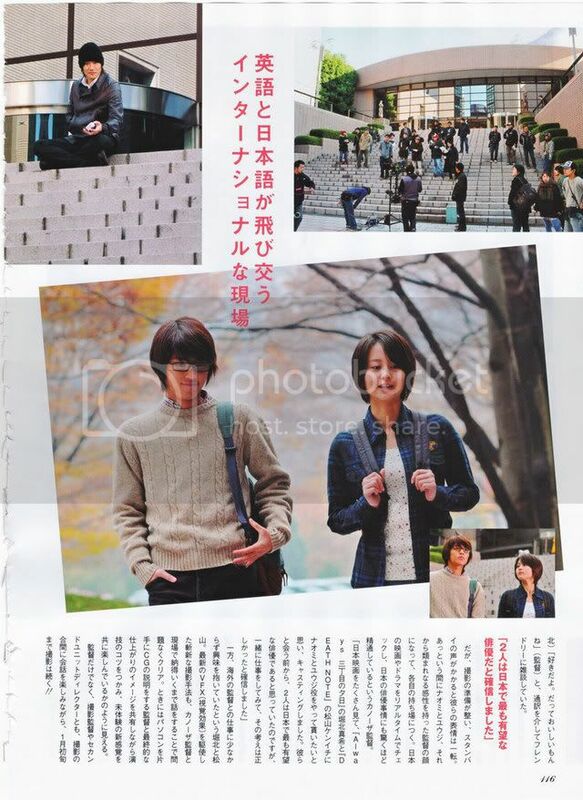 and Dori Sakurada. Running time: 30 min." Could this be the second good band film within short time (The Rise and Fall of the Unparalled Band was the other)... Hmm, maybe. 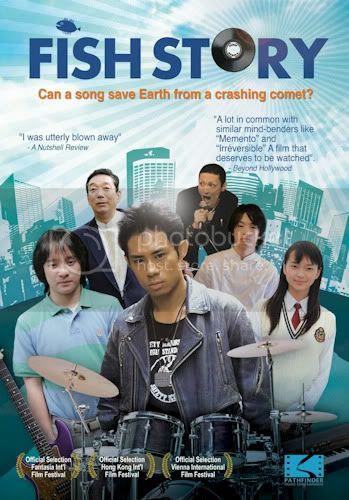 The film features a fictional story revolving around the real-life rock band Shinsei Kamattechan in the week leading up to one of their big live shows. Fumi Nikaido stars as a high school girl named Michiko who’s an aspiring shogi player that feels conflicted when she’s invited to the Shinsei Kamattechan by her boyfriend and the timing conflicts with an important shogo tournament. 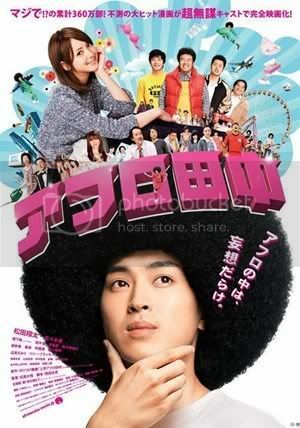 "(Director) Yu Irie is best known for his 2009 movie “SR: Saitama Rappers” and its 2010 sequel “SR: Saitama Rappers 2"... Actress and model Fumi Nikaido (16) is billed as the star of the film.... dult actress Kurumi Morishita (31) will make her big screen debut in the film, playing a single mother named Kaori who works a cleaning job during the day and as a pub dancer at night." 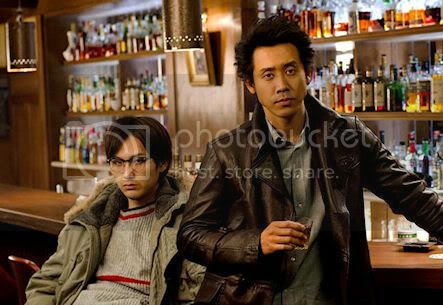 One day, he receives a call from a mystery woman (revealed in the teaser as being played by Koyuki) who gets both he and his combative-yet-reliable partner Takada (Ryuhei Matsuda) involved in a dangerous new case." Shot in Sapporo. In winter. Gotta see this. Now this is strange. 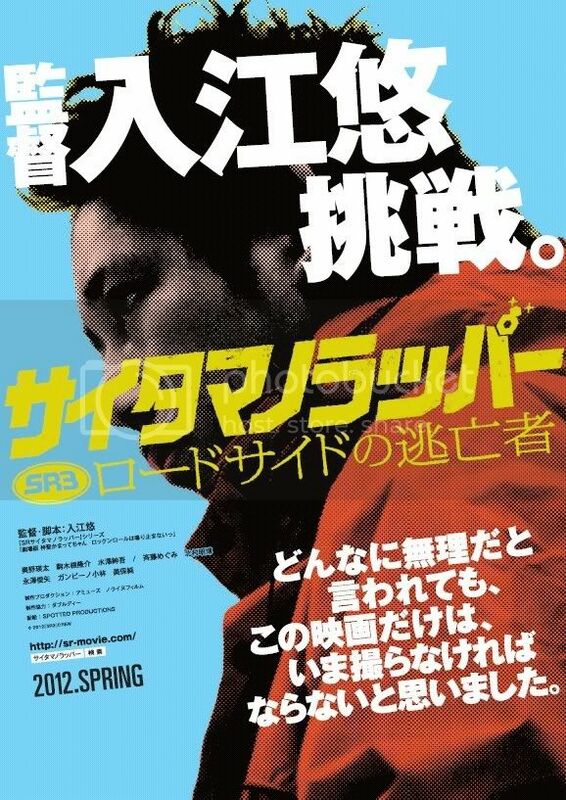 Masato Harada's intersting film Kamikaze Taxi will finally be released on R2J, but it will be the 140 min international version. 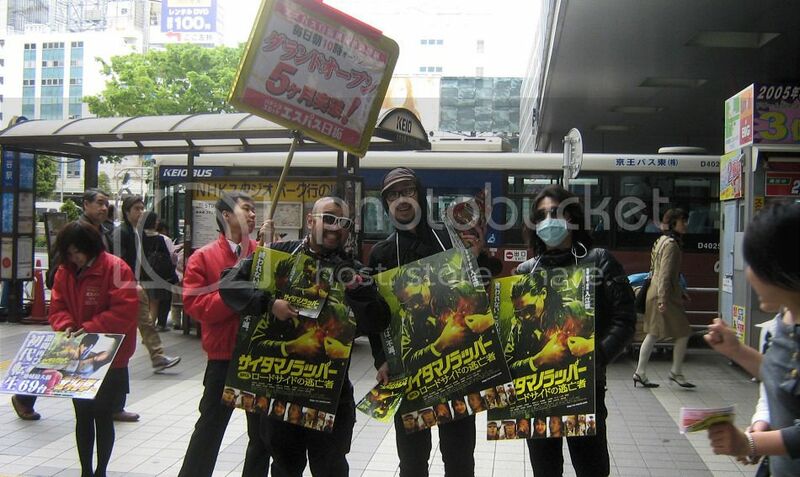 The R1 by Media Blasters is the 169 min Japanese version. Thanks man. That clip makes me happy. Hopefully Asami Sugiura will get to do some more acting with her clothes on though I don't really mind if she stays with the AV path. She's certainly busy in "mainstream" cinema. IMDb (probably missing half of her roles) alone lists 11 films for her for 2010. On a more serious note I too am aware that she has done more movies than there are listed on IMDB. Too bad most of those movies aren't all that great (I'm guessing). Maybe Asami can be my Kana Hanazawa of the live action world. I watch a lot of crappy anime just for Hanazawa so guess I could do the same for Asami. "...there's something inspiring about stars who enthusiastically tumble down a huge snow bank or get buried in a deep snow ditch without a CG or stunt assist. It also proves that old-school action can still entertain. Somewhere, Yusaku is smiling." - http://twitchfilm.com/news/2011/11/a-re ... t=FaceBook "
Unbelievably crap artwork, but at least the transfer should be native ntsc. The Third Window Films release is standards conversion. Been wanting to see the film forever, but seeing the artwork makes me wanna go for the R2J instead. Not such a good film, but Yu screencaps always worth posting. Yuki Tanada missteps into mainstream with a poorly constructed screenplay, however, the pic is semi-saved by the brilliant Yu Aoi. Opting for an episodic structure the film follows a troubled 21-year old girl (Aoi) who travels from one city to another, always settling down for a short period of time, and then packing her bags once she has saved 1 million yen to ensure a smooth start in the next location. It has several good moments and some wonderful images, but the structure is frustrating – every time the ground up work is done, the process will reset. 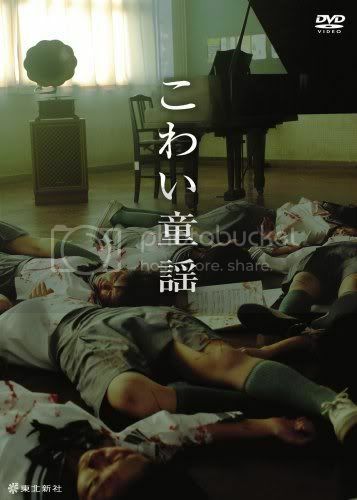 In the end, the film comes out very conventional, especially in terms of a side plot featuring a bullied little brother. That being said, the stunningly beautiful and equally talented Yu Aoi shines at every turn the screenplay allows her to. 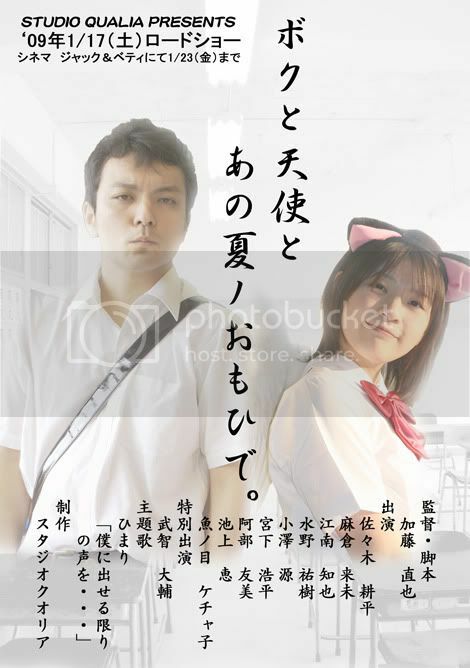 Found a new nekomimi movie. Looks quality. Probably shouldn't except anything as brilliant as Shirome, but looking forward to this nevertheless.